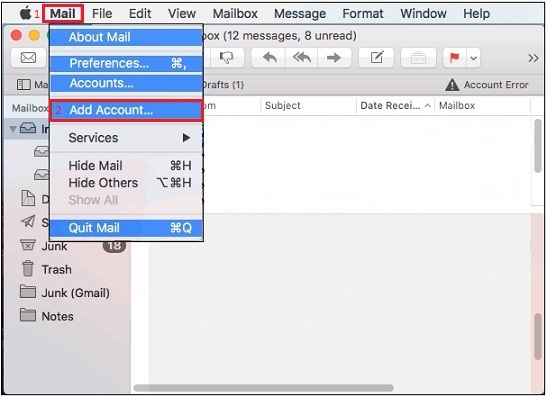 Select the Mac Mail icon to launch the program. Select Mail. Then select Add Account. 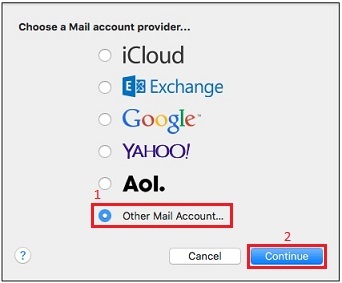 Select Other Mail Account and click Continue. 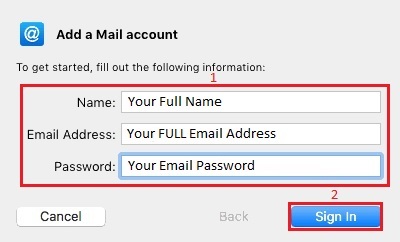 Enter your information as shown below, then click Sign In. If you see the message below, click Continue. 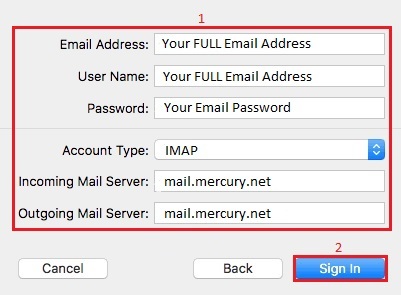 Enter the mail server information as shown below, then click Sign In and your email account has been added to Mac Mail.